Richmond, B.C. — Transoft Solutions Inc.’s AutoTURN technology was introduced within the recently released Vectorworks 2019 design and BIM solution. 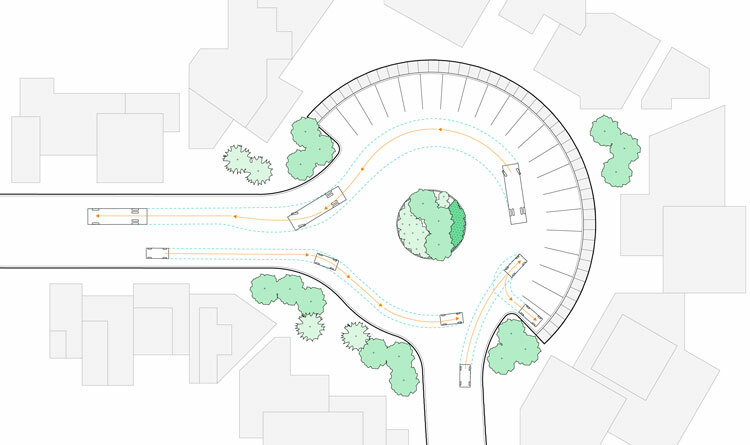 The integration of AutoTURN Online within Vectorworks translates to faster and simpler workflows for architects and designers who need to assess vehicle maneuvers within parking lots, garages, loading bays, driveways and other projects.